Sharing content in social media can be quite powerful, especially when it comes to video. Video is a great way to educate patients and increase their understanding of a product or service, while improving your organic search engine optimization. 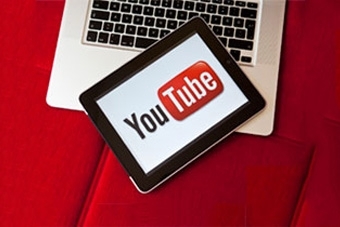 Building a video library on your YouTube channel is easy, and can help you grow your practice. Total number of people who use YouTube – 1,300,000,000. Video also enhances your search engine optimization (SEO). Videos are prioritized by Google – A 2009 Forrester Research study found that pages with video are about 53 times more likely to rank on the first page of Google search results. 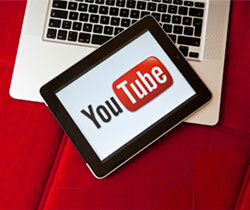 Videos also help you stand out in the search results with the addition of a video thumbnail. “Meet the doc” – introduce yourself, your core mission and your services. Patient testimonials – patients should talk about how they felt before their treatment, why they decided on the treatment and how their life has changed. Patient education – animations to highlight your top procedures. Check with your equipment manufacturers as they may have videos already produced that you can post on your channel. Surgical procedures – an abbreviated surgical procedure may be interesting to best demonstrate a procedure. Be conscious of your ‘patient’ audience and focus on the procedure so you don’t increase fear of surgery. Local news stories – featuring you, your practice or your affiliated hospital. Your videos can be great content for your Facebook posts and other social media channels. Videos will typically capture more attention in the newsfeed than a photo. Keep in mind that attention spans are short these days, so use a catchy title to capture interest, get right to the point and keep it between 30 seconds and 2 minutes. Shorter is better!